Most do-it-yourselfers would gladly trade a traditional Valentines Day gift for an innovative WORX tool that lasts for years. Great choices include the new WORX Forcedriver, WORX 16-Piece Drill and Drive Bit Set, WORX Sidekick and WORX 3.0 Amp Oscillating Tool with 9 Accessories. Forcedriver excels at a number of household tasks. 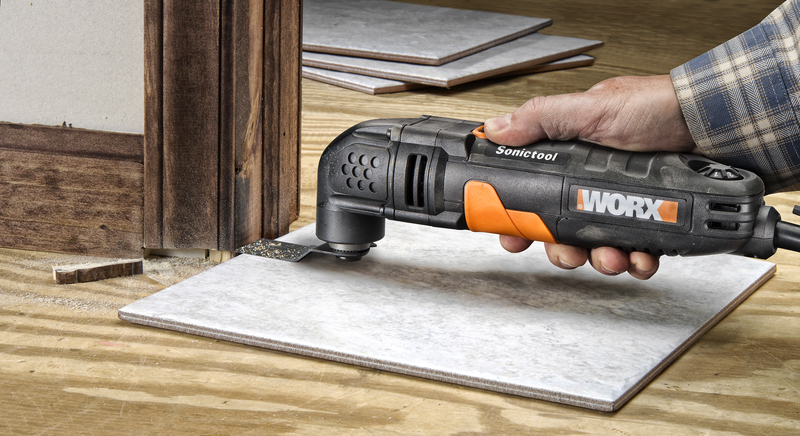 An innovative WORX tool makes an ideal gift for any DIY valentine. Most do-it-yourselfers would gladly trade a traditional Valentine’s Day gift for an innovative WORX® tool that lasts for years. Great choices include the new WORX Forcedriver™, WORX 16-Piece Drill & Drive Bit Set, WORX Sidekick™ and WORX 3.0 Amp Oscillating Tool with 9 Accessories. This suggested break with conventional valentine gift-giving applies to tool lovers of both sexes. In fact, the U.S. Census Bureau reports that there are more than 18 million women homeowners throughout the U.S. According to the National Association of Realtors, single women are now buying homes at twice the rate of single men. Many of these women homeowners are do-it-yourself enthusiasts. 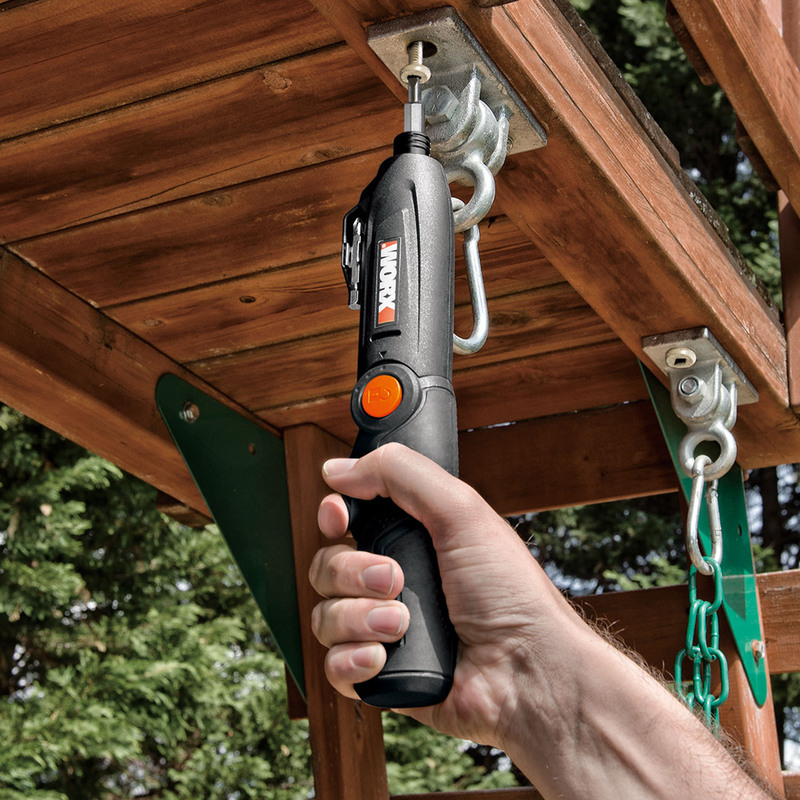 WORX Forcedriver makes an ideal gift for any DIY valentine. The compact, cordless impact driver is at home in a kitchen drawer, as well as the workshop. Weighing only 1.3 lbs., this mini-powerhouse applies serious torque to drive or remove stubborn screws, nuts and bolts. It also provides three handle positions (inline, 30 degrees and pistol grip) to drive and remove fasteners in tight spaces and/or at unusual angles. Forcedriver excels at household tasks, such as installing blinds and drapes, kitchen and bathroom hardware, door sets, hinges and lighting fixtures. It’s also handy for assembling knock-down furniture, gas grills and playground equipment. Forcedriver has a built-in, 8-volt MaxLithium battery and a rocker trigger with forward and reverse positions. An LED light illuminates the work area when the trigger is pressed. Its 1/4 in. chuck accepts widely available, hex-shanked bits. A #2 Phillips bit is included with onboard storage. The WORX Forcedriver 8V Impact Driver (WX270L, $39.99) is available at http://www.worx.com and http://www.lowes.com. It is covered by the WORX 3-Year warranty. The WORX 16-Piece Drill & Drive Bit Set is a perfect complement to the Forcedriver, as well as the WORX Switchdriver. All bits have 1/4 in. hex shanks for use in quick-change chucks. Made of durable HSS (high-carbon tool steel), drill bits have 135- degree, split points for precision drilling in metal, wood and plastics. The set contains 1/16, 5/64, 3/32, 7/64, 1/8, 9/64, 5/32, 3/16, 1/4, 5/16 and 3/8 in. drill bits; Philips #1, 2 and 3 bits; Slotted #6 and 8 bits and a #2 square bit. A locking storage case is included. 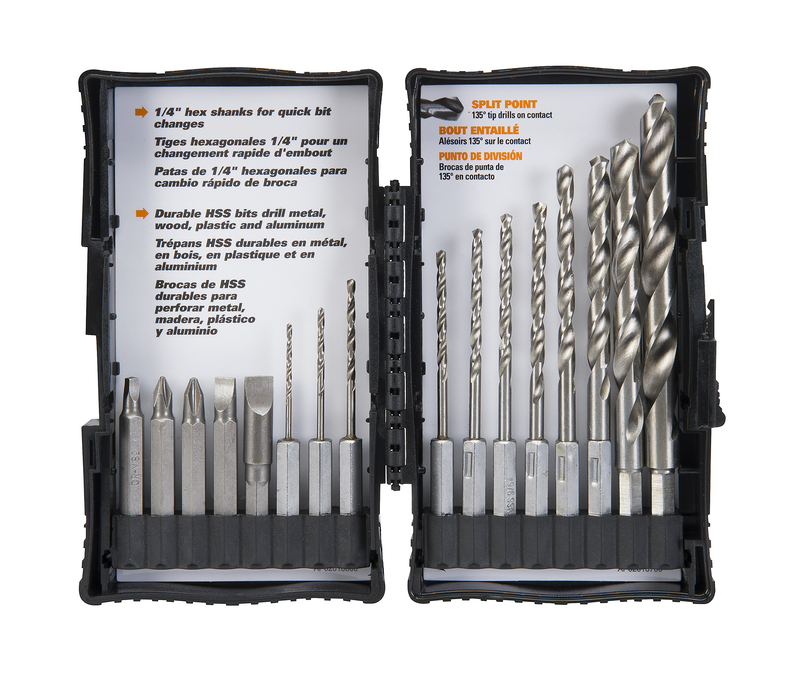 The WORX 16-Piece Drill & Drive Bit Set (WA1112, $19.99) is available at http://www.worx.com and Walmart.com. WORX Sidekick is a Valentine’s Day gift with a myriad of uses. This portable, 24 in. by 24 in. worktable sets up in seconds, then folds in half for easy transport. It features built-in handles and storage of its detachable, tubular-steel leg set. Its resin tabletop is reinforced with honeycomb construction and legs are powder-coated for corrosion resistance. 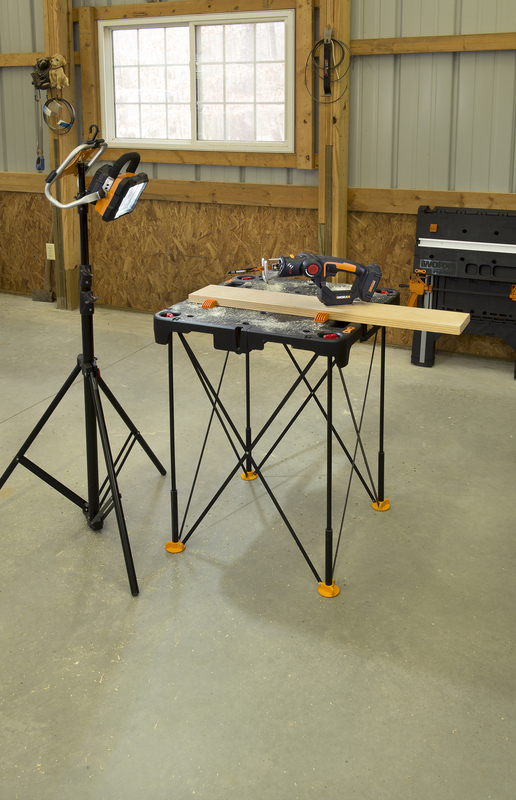 The versatile worktable can support loads up to 300 lbs. and stands 32 in. high. Sidekick serves as a sturdy cutting support for woodworking and carpentry. The tabletop is equipped with four clamp dogs to hold work pieces, as well as inch and millimeter scales. It also is a convenient tool stand or workbench for plumbing and electrical work. On the lighter side, the handy worktable converts into a grilling station, potting table or side table for patio parties, picnics, camping, RVing, hobbies and more. Sidekick features Link-Lock, which allows two or more worktables to be interlocked in different configurations. They also can be joined via Link-Lock with one or more WORX Pegasus™ Worktables. 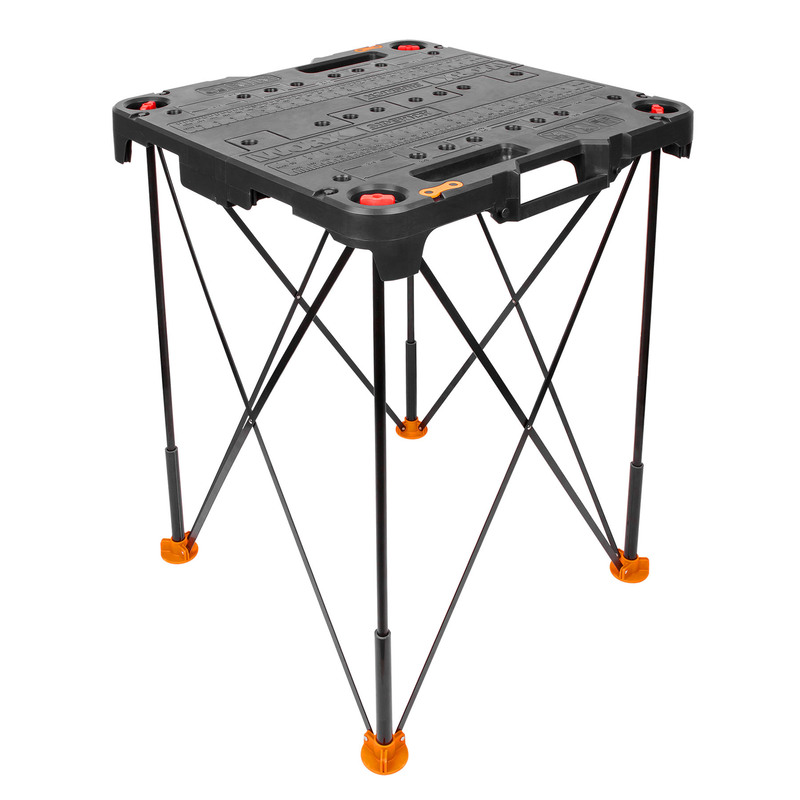 WORX Sidekick Folding Worktable (WX066, $59.99) is available at http://www.worx.com and online retailers, including Lowes.com and Amazon.com. It is backed by the WORX three-year warranty. 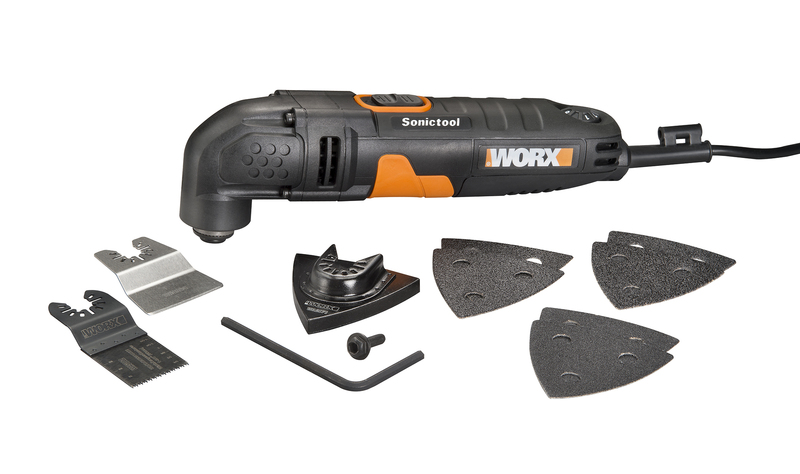 WORX 3.0 Amp Oscillating Tool with 9 Accessories provides the gifts of multi-tool versatility and convenience. The compact oscillating tool handles a variety of home improvements requiring cutting, sawing, sanding, scraping, rasping, polishing, shaping and removal of hardened grout and adhesives. 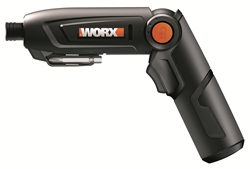 The WORX Universal Fit System allows the 3.0 Amp Oscillating Tool to accept other brands of accessories without adapters. Also, Universal Fit accessories can be used with competitors’ oscillating tools without sacrificing fit or performance. The multi-tool features a variable speed dial to set oscillating speeds from 11,000 to 21,000 OPM (oscillations per minute), according to the accessory and project. The tool’s oscillating angle is 3.2 degrees. The oscillating tool comes with a 1-3/8 inch standard wood end-cut blade, sanding pad, rigid scraper, six sanding sheets and Allen key. WORX 3.0 Amp Oscillating Tool with 9 Accessories (WX668L, $69.99) is available at http://www.worx.com. It is covered by the WORX three-year warranty. Forcedriver has plenty of torque to drive or remove stubborn screws, nuts and bolts. Forcedriver has three handle positions to drive and remove fasteners in tight spaces. WORX 16-Piece Drill & Drive Bit Set features 1/4 in. hex shanks for use in quick-change chucks. Sidekick is a portable, 24 in. by 24 in. worktable that sets up in seconds. Sidekick folds in half for transport with built-in handles and storage of its detachable, tubular-steel leg set. Sidekick makes a sturdy cutting support for woodworking and carpentry. WORX 3.0 Amp Oscillating Tool with 9 Accessories includes a 1-3/8 inch standard wood end-cut blade, sanding pad, rigid scraper, six sanding sheets and Allen key. 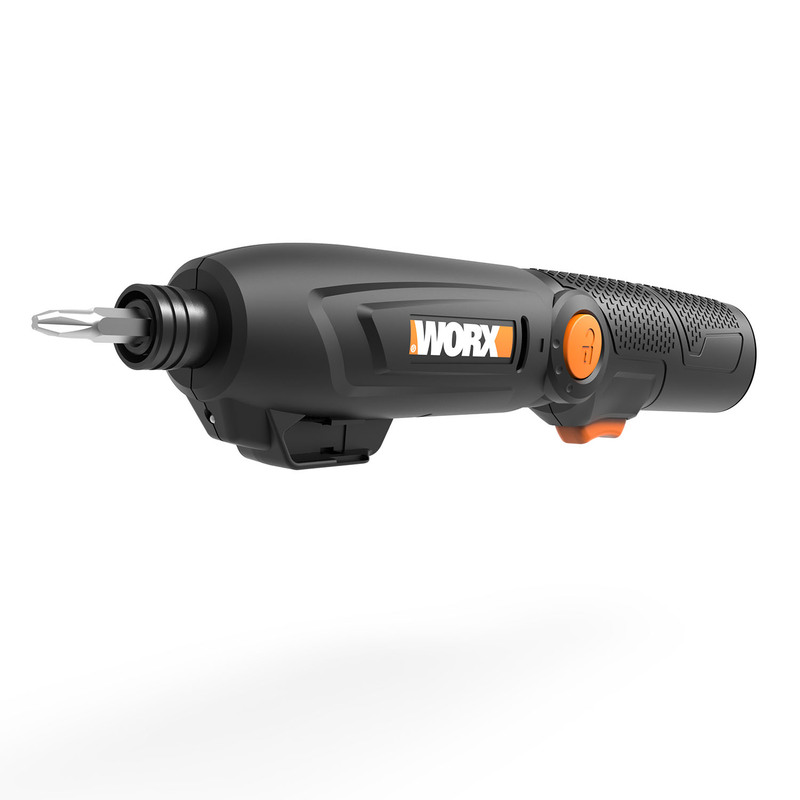 WORX 3.0 Amp Oscillating Tool handles projects requiring cutting, sawing, sanding, scraping, rasping, polishing, shaping and removal of hardened grout and adhesives.